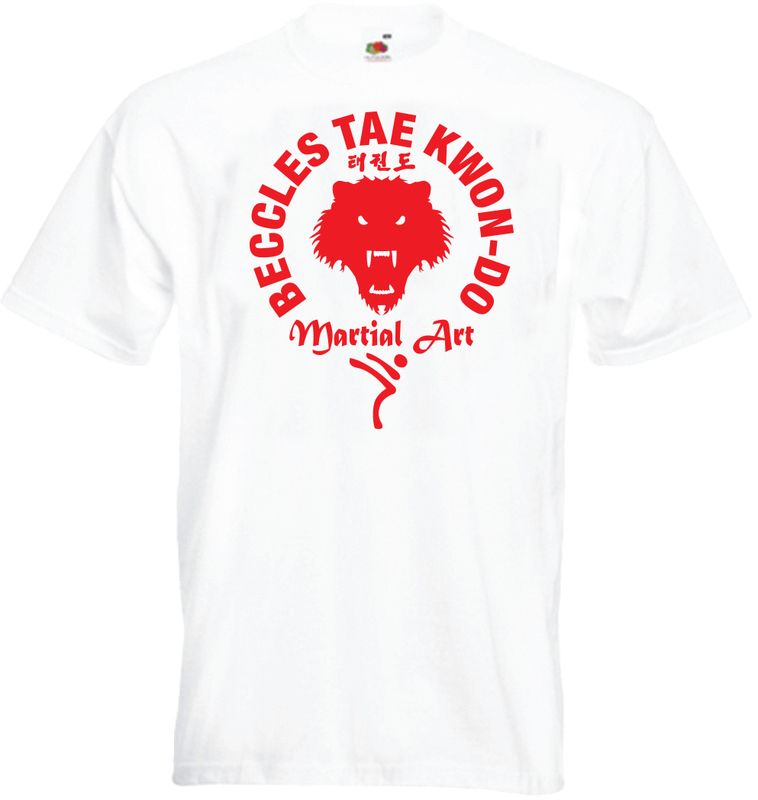 Get a FREE T-shirt when you COME and TRY #Taekwondo in #Beccles! 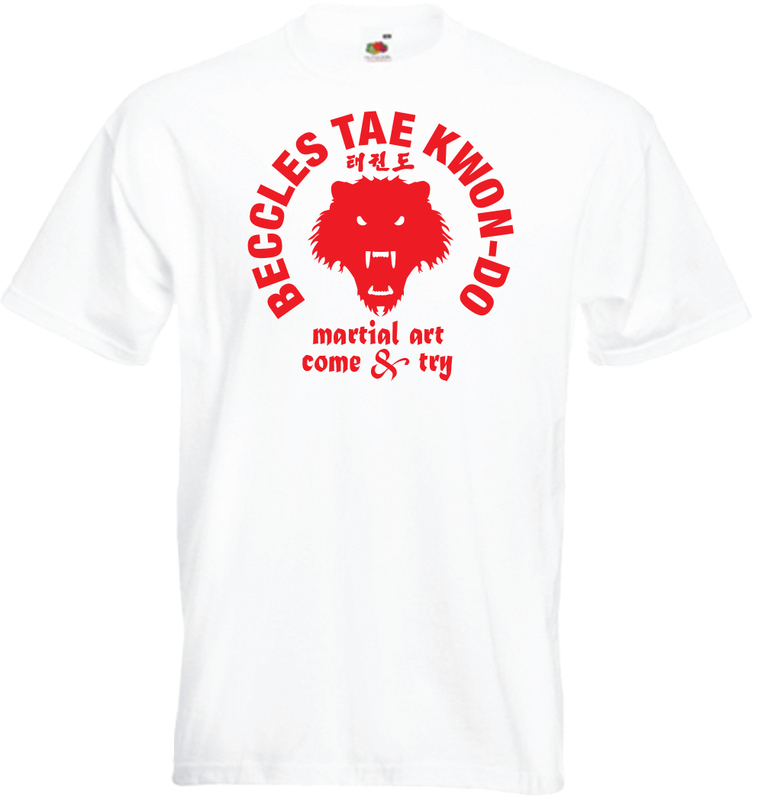 Get a FREE T-shirt when you COME and TRY Taekwon-do in Beccles! and you will get a FREE T-shirt! Ages 5 and up, no need to book, just turn up in loose clothing and bring a water bottle. Our training dojang is at The Venue, Beccles Sports Centre.